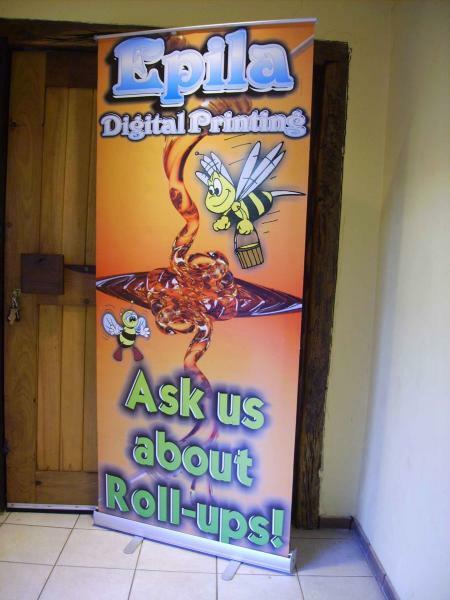 This is a great advertising tool for a indoor exhibition. It is fully portable and easy to use. The setup only takes about 2 minutes. 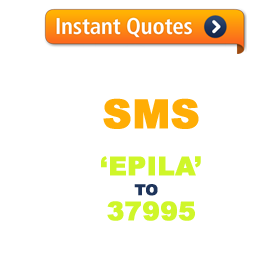 It is very popular for advertising products or services. The non curl Pvc that is uses for this product is called solid, but one can also use other Pvc medias for the job as long as it does not curl. The meganism that we use is a 2 leg alluminium roll up that is durable and we have not had any problems with it. 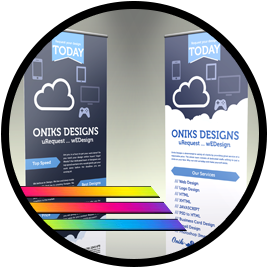 An x-banner can be used as an indoor display where space is not a big problem. Normally it fills a corner well and looks nice because it fills up spaces in an office where people cannot tip it over. The X Poles splits at the crack and holds the banner open at the center. The banner has 4 holes that stick in the pins. 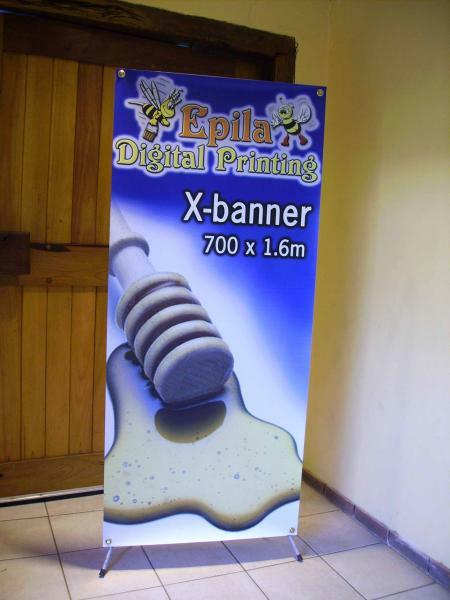 We use a non curl Pvc for the X Banner. The most popular sizes are a 1.6mx700mm and a 2mx1.2m models. 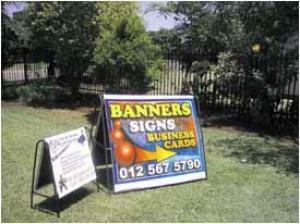 This solution is a good substitute for a business at home that cannot put up a permanent board..Making banners that can be replaced onthe A-Frame can also be done.